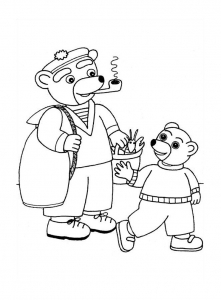 Small brown bear is a well-known hero of children. 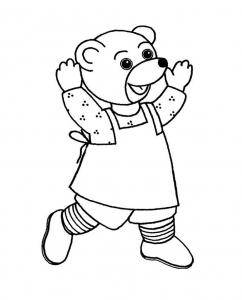 It appears on 2 TV series : A fist started in 1988 and another in 2003. 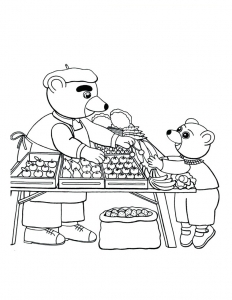 Its fisrt appearance on paper, dating from 1975, was in the French ""Pomme d’Api"" magazine. 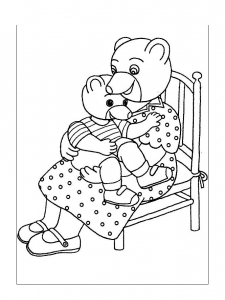 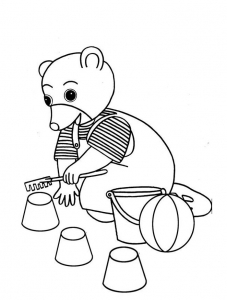 Simple characters from Little brown bear are perfect for young children ! 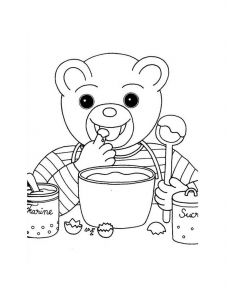 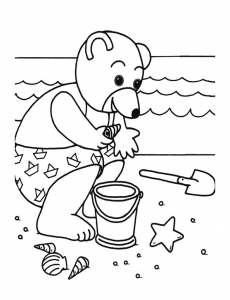 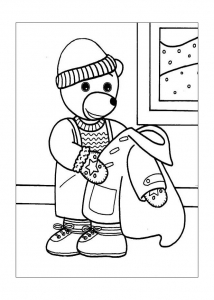 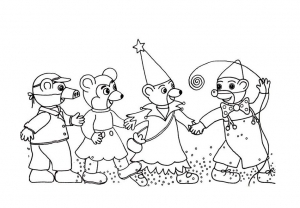 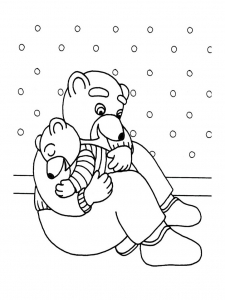 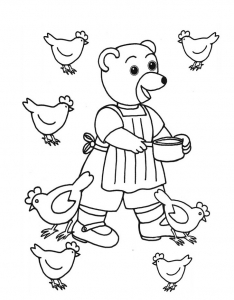 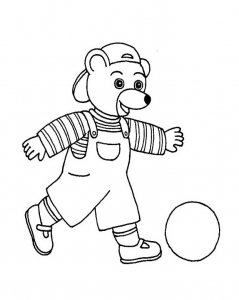 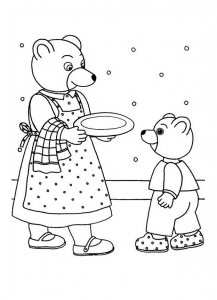 So enjoy these coloring pages.